Create a spectacular space in your home and garden with our designer pot range. 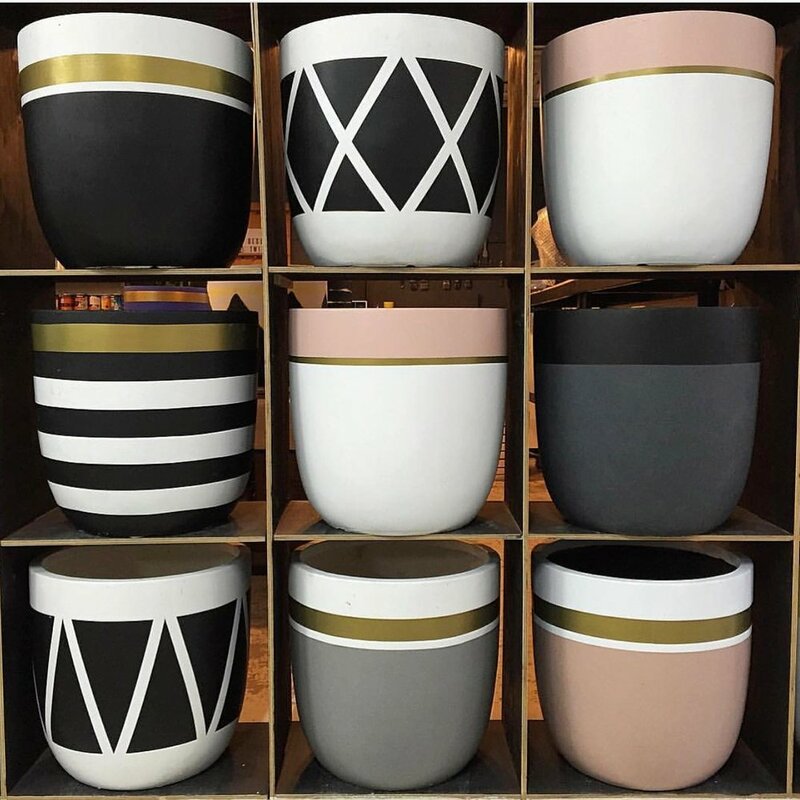 You will find, we are a nursery also offering a range of indoor and outdoor designer pots including planters, urns, statement pieces and often water features. With pieces that present a selection of styles, you will find here the perfect statement to add to your home or garden. 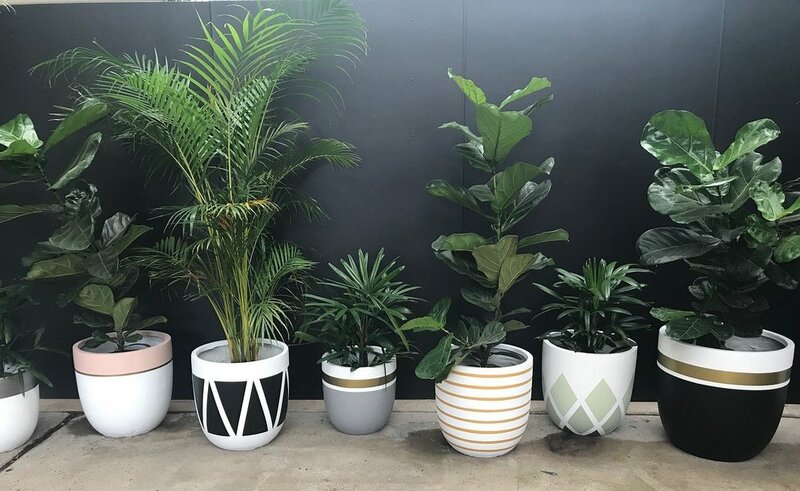 Compliment these with our large variety of indoor plants including Fiddle-Leaf Fig, Mother-in-Law’s Tongue, and Lady Palm.